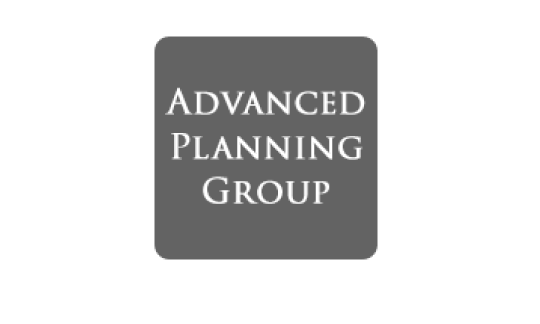 The Advanced Planning Group collectively leverages years of practical experience and disciplines in law, accounting and financial service, in order to provide New York Life agents with unparalleled assistance in estate, business, and life insurance planning. 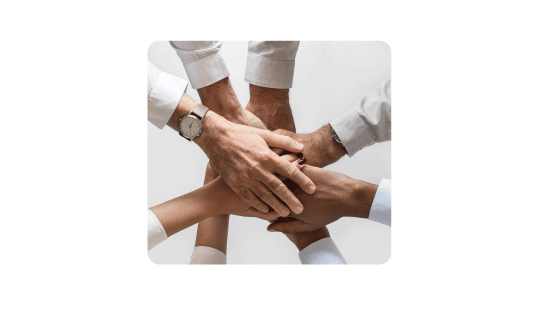 Because the Advanced Planning Group supports agents who have a nationwide clientele, the group has insight consulting on estate and business plans at all levels of wealth across all 50 states. The Advanced Planning Group is called to action to advise on hundreds of business and estate plans each year; and that means Jonathan can bring experience, value and insight to your planning situation. The Advanced Planning Group does not provide specific legal, tax or accounting advice. *The Advanced Planning Group does not provide specific legal, tax or accounting advice.